Hot on the heels of the Kindle Fire. 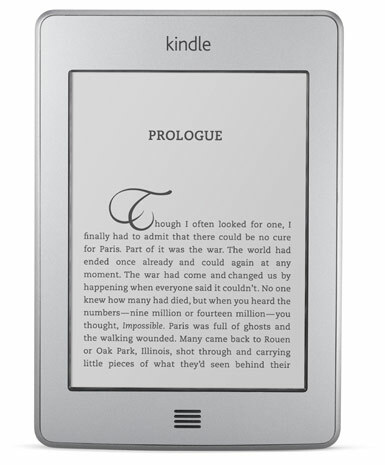 Amazon also announced the a new ad-supported Kindle that cost $79. Which marks the first time a Kindle has been for under $100 at retail. There is also a $109 version that isn’t ad supported that available. Amazon says that the new Kindle will be available for shipping starting today. 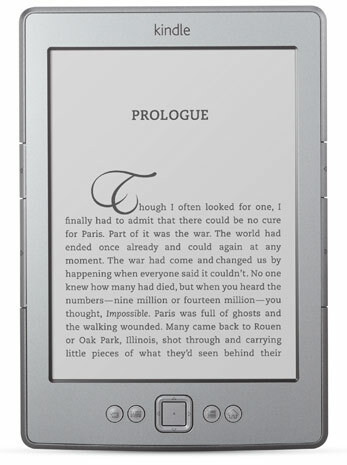 Edit: Here the product page for the new Kindle. Today at a Amazon press event held in New York City. Amazon has announced a new addition to the Kindle line up. 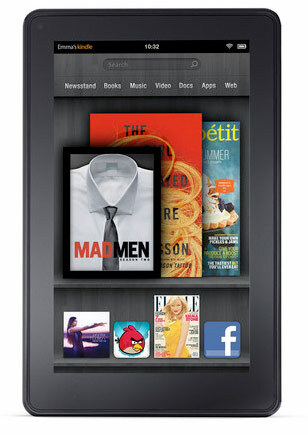 The Android based 7-inch Kindle Fire tablet. The 7-inch tablet lacks cameras and a microphone which are found on some recent tablets. The tablet also lacks 3G, so it’s limited to just Wifi. The tablet with ship with a heavily customized version of Android 2.1, and will retail for $199. Amazon is also including a 30-day trial of Amazon Prime Membership with each Kindle Fire sold. I’ll update this when there is more info! The device also supports connectivity to the Amazon Cloud. 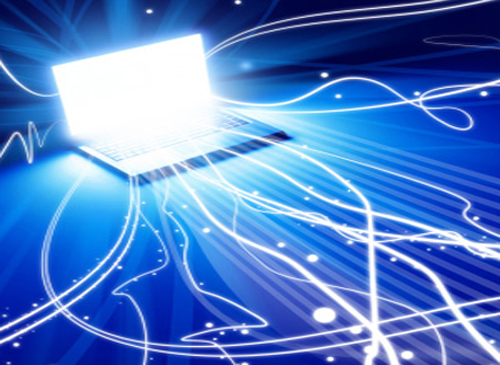 Which will allow for theoretical unlimited storage of your purchases. You can also pre-order the device right now from here. And it will be released on November, 15. The internet, what a strange place it can be. A 2 year old video on youtube can go from a few a few views, to thousands of views in just a few weeks. Or how a simple inactive site can go from having under 50 daily views on average. To having between 700-900 daily views in little under a week. That whats been going on here recently…..